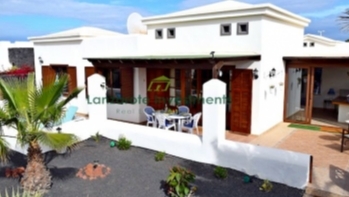 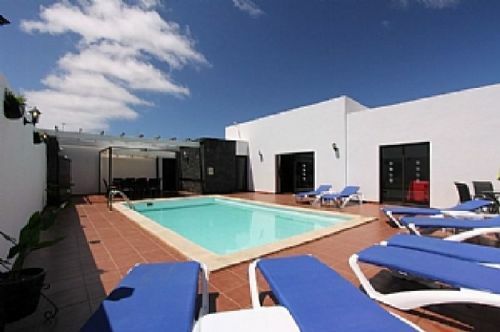 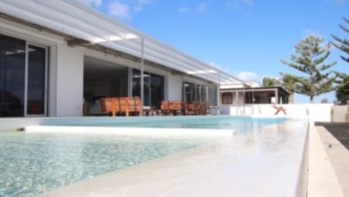 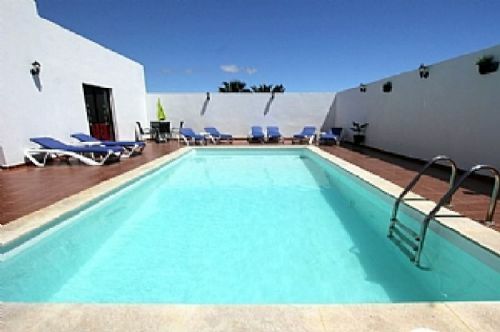 Spacious 4 bedroom villa with private pool in Castromar, Playa Blanca for sale. 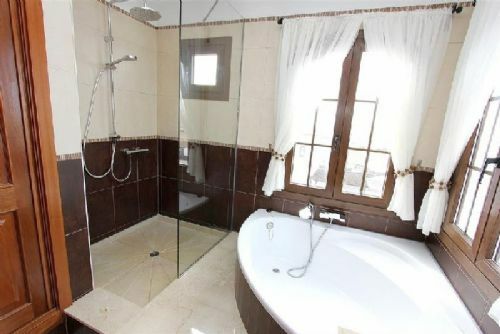 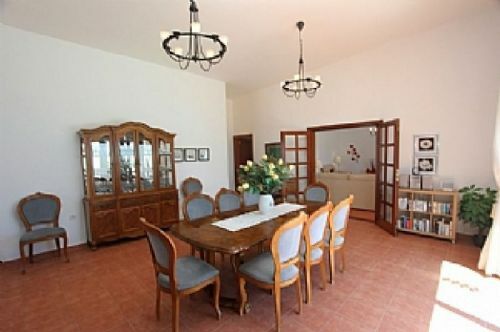 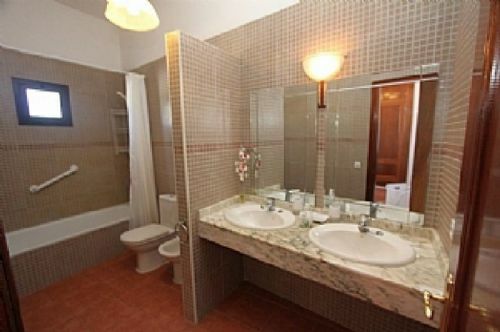 Very spacious detached villa sitting on a large plot of 1000m2 is being sold fully furnished. 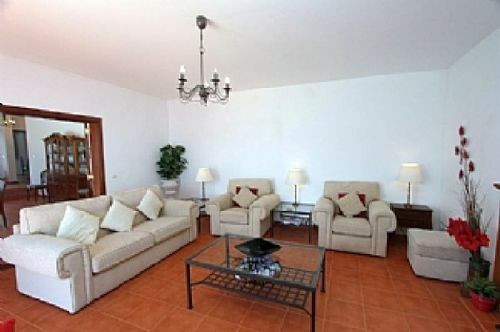 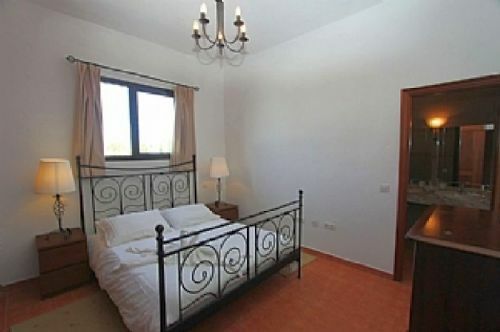 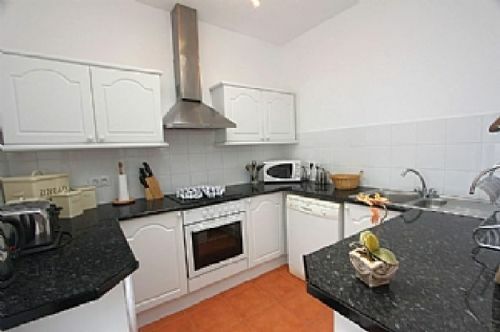 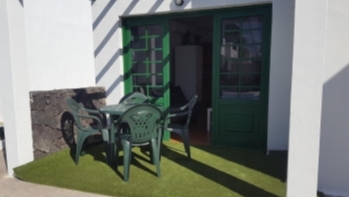 The villa is situated within an easy 20 minutes walk to the harbour. 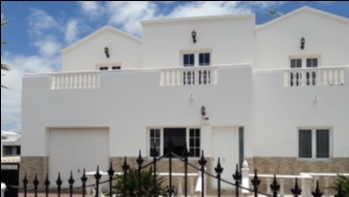 Comprises 4 bedrooms, 2 bathrooms, open-plan kitchen/dining room, separate lounge, alfresco dining area, private pool, ample terraces and gardens.